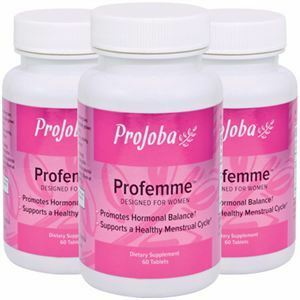 Profemme™ is a pure, natural, standardized product containing two proven, hypoallergenic extracts derived from specific organically grown pollen grains. 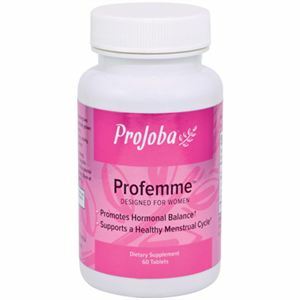 Formulated especially for the needs of women, Profemme™ helps balance a woman’s monthly energy cycle, vitality, and endurance, and helps achieve a healthy hormonal balance. 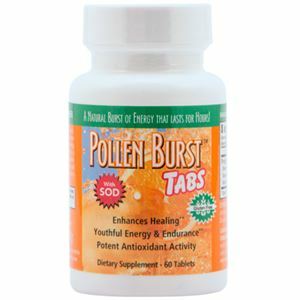 Recommended Usage: As a dietary supplement, take two tablets daily as needed. WARNING: For adults only. 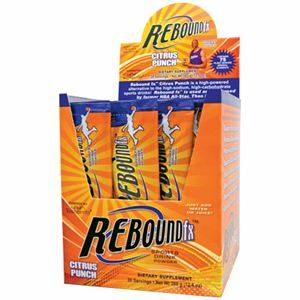 If you are pregnant, nursing or taking medications, consult your healthcare professional before using this product. 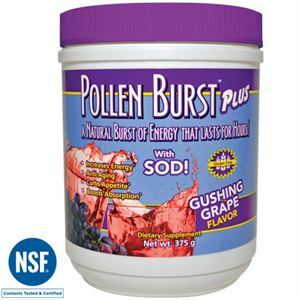 In case of accidental overdose, call a physician or poison control center immediately. Store at room temperature and avoid excess heat above 104⁰F (40⁰C).